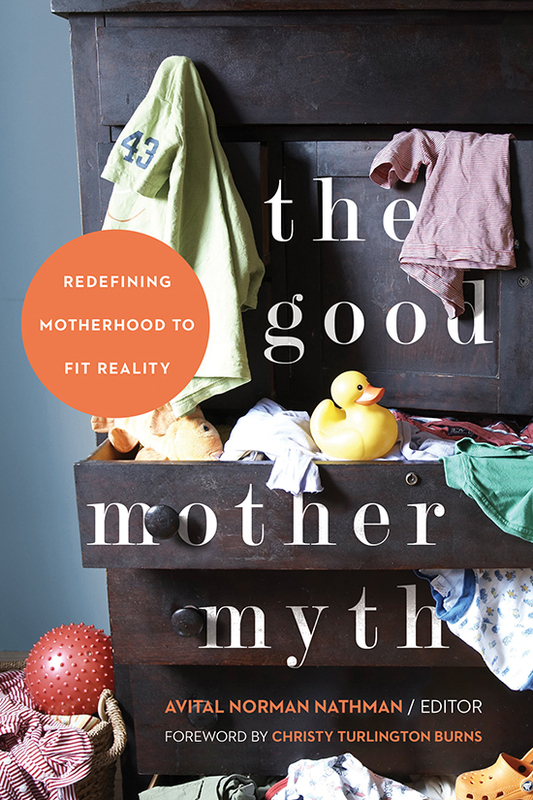 The Good Mother Myth: Redefining Motherhood to Fit Reality looks to dismantle the myth of the “good mother” by sharing essays from women whose voices and stories are normally silenced or ignored within the mainstream narrative of motherhood. 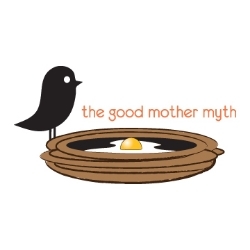 The good mother myth has only gained steam in the last few years, especially due to social media (Facebook, Pinterest, mom blogs, etc…) and by promoting this “ideal” of motherhood in such a widespread way, we’re only making it worse for mothers overall: i.e. “mommy wars,” PPD, general mom malaise, etc… I also grew tired of how this narrative caused us to lose sight of important policy issues affecting families. My hope is that by providing a platform for real, unapologetic stories about motherhood, we can shift the narrative to a place where mothers don’t feel like they’re in competition with others, or with the notion of the ideal mom. The essays themselves run the gamut from heartbreakingly raw and honest revelations, to more lighthearted reflections on specific moments of motherhood. But regardless of their differences, each essay speaks to the truth of being a good mother – despite falling outside the confines of this destructive myth – providing a more inclusive, less judgmental framing for a new narrative of motherhood. – Avital Norman Nathman, Editor.